Beijing Hyundai Motor Co., the joint venture between Hyundai and BAIC Motor Corp., is accepting voluntary retirements from employees and reviewing “production optimization” to enhance plant efficiency around the Chinese New Year holidays, Hyundai said Jan. 25. Once hailed as the growth engine for the world’s car industry, China’s automobile market last year had its first annual decline in more than two decades as consumers balk at new purchases amid a trade war with the United States and a slump in the local stock market. That’s a setback for global carmakers already wrestling with cooling sales in the United States and Europe, prompting Detroit carmakers to close factories, cut shifts and lay off thousands of workers. Suzuki Motor Corp., the Japanese manufacturer known for minicars, pulled out of China last year as drivers’ tastes shifted to SUVs and larger sedans. Luxury brand Jaguar Land Rover had to shutter production for two weeks due to sluggish demands in China. 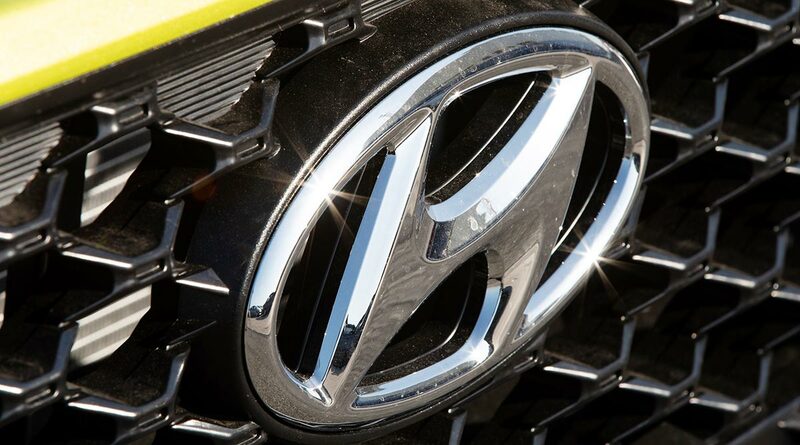 Hyundai, the world’s fifth-largest market together with affiliate Kia Motors Corp., has suffered more than many other global automaker in China in recent years. In 2017, Chinese consumers boycotted its products amid geopolitical tensions with South Korea.